You don’t have to be an American to have heard of the American Dream. This popular ideal is shared by millions of people across the United States of America but is known by even more across the globe. Yet, have you ever wondered what it really is? The American Dream is a set of ideals that have stayed with the nation, it citizens, and its admirers for years. It’s an idea that every single person in their country can succeed both professionally and personally in their lives – no matter where they have come from, how much money they grew up with, and no matter their beliefs or culture. Of course, there are some people who manage to achieve this dream and live their life with oodles of cash and a company in their name – but there are also those who simply look from below and watch in envy as they buy flash cars, houses big enough for a whole family, and toys that are almost unnecessary. In fact, America is known for providing us with some of the richest people in the world! The five richest Americans are, in order: Amazon founder Jeff Bezos, Microsoft founder Bill Gates, business powerhouse Warren Buffett, Facebook founder Mark Zuckerberg, and Google founder Larry Page. However, with so many people looking up to these people and wondering how they can join them at the top, it’s important to know what we mean by the term “rich.” In recent years, the definition of this word has crumbled and disintegrated into tiny pieces – because it all depends on where you live! Depending on where you live in the country, your rich status will change. In fact, the only way to see whether you are rich or not is to see if you sit within the top ranks of those who live in the biggest 42 cities in the U.S.
As the capital city of Georgia, it should come as no surprise to know that Atlanta is on this list. After all, it’s buzzing with residents, tourists, and businesses alike. 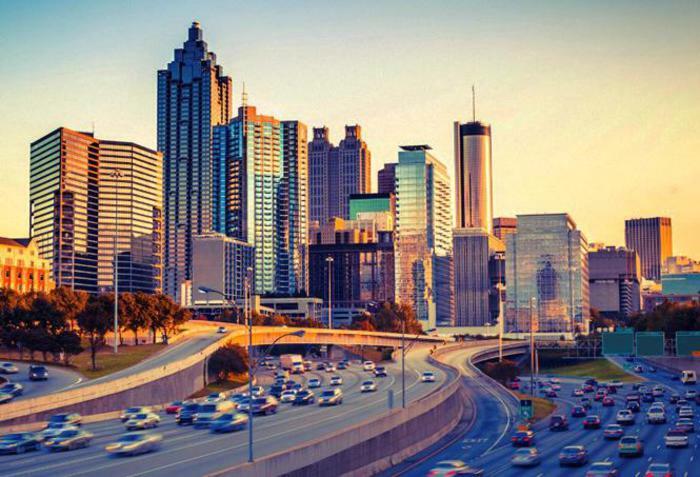 Whether you want to check out the famous Georgia Aquarium, the World of Coca-Cola, the Centennial Olympic Park or even take a tour around the CNN Center; there is always something to do in this city. With a population of a whopping 5.8 million in the metro-area, the people of Georgia earn more than the average American. The median income of the people of Atlanta is $62,613 – but that’s only half of what you would need to earn to be considered rich! 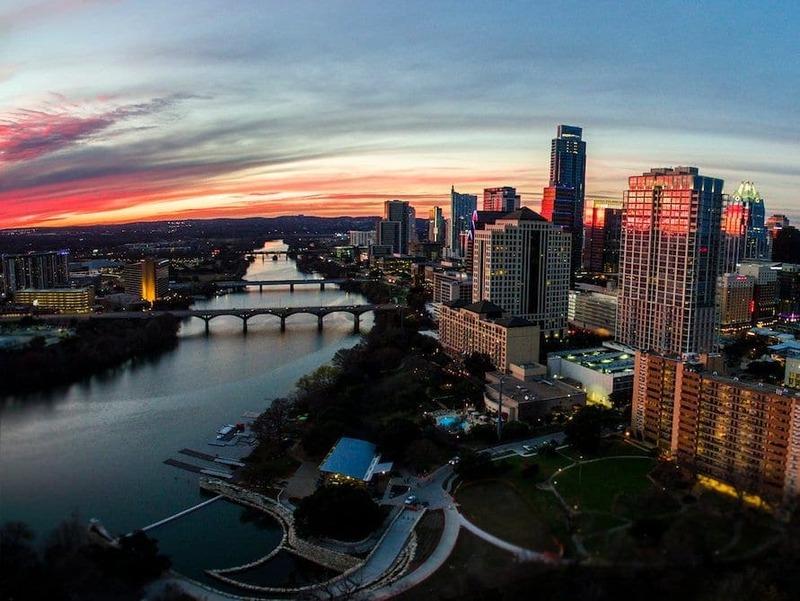 Austin is the capital of the Lone Star State – which means it’s kind of a big deal. 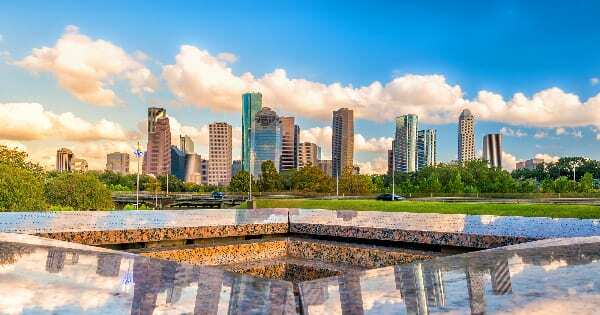 Known for giving Americans everything they could possibly want from one city, Austin is famous for its live music scene and it’s national parks, as well as the famous Formula One Circuit. Is there anything it doesn’t have on offer? Well, it seems the one thing the city doesn’t have is an abundance of rich people. In fact, the median income for this city is just $71,000. While many would gladly take on this income and live a happy life, it won’t put you anywhere near the $142,000 and more you would need to be on the rich boundary. Can anyone confirm if people really do sing “Good Morning Baltimore” at the top of their lungs on the way to school in Baltimore? 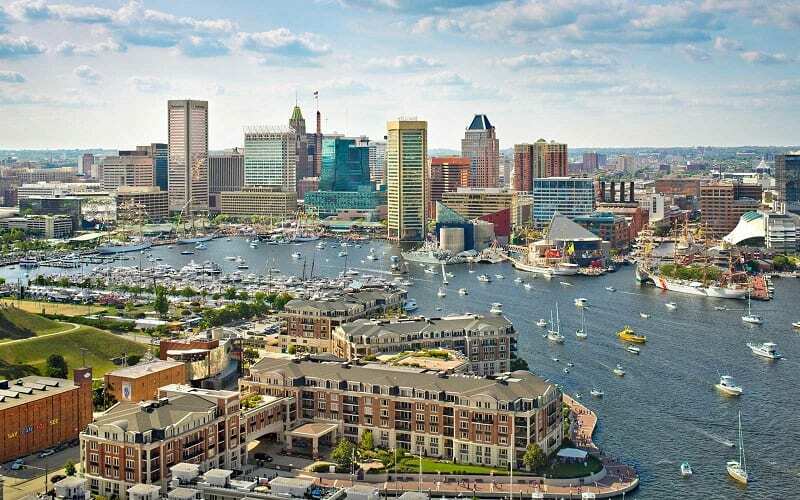 As one of the most famous cities in Maryland, Baltimore is steeped in history that surrounds the famous seaport. As the birthplace of the national anthem of the United States of America, the 2.8 million people who live in the metro-area of Baltimore hold it in high regard. The median income of those who live in Baltimore is $76,788, which is a little way off the $153,567 rich list. 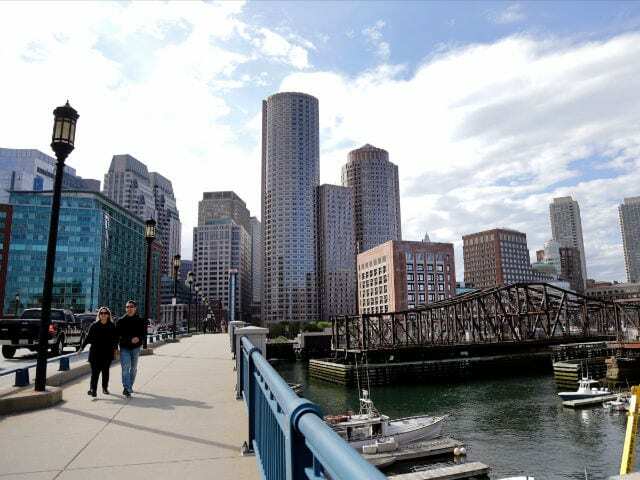 You might not realize, but Boston is one of the oldest cities in the United States of America and stands tall as the capital of Massachusetts. With a whopping 4.8 million people in the city, Boston is overrun with people and businesses all hoping to achieve the American Dream. While the average income comes in at $82,380, those who wish to be considered rich will need to work a bit harder to reach the $164,760 goal. If you want to reach even further, you’ll need to earn an incredible $539,055 a year to be in Boston’s top 1%. 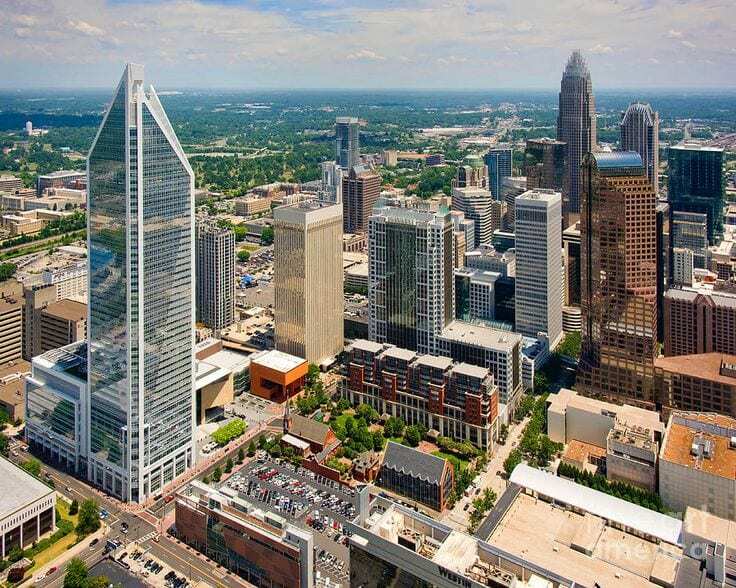 If you’ve ever been to North Carolina, you’ll know that Charlotte is the social and business hub of the state. It’s full of museums, galleries, office blocks, apartment buildings, city parks and attractions, and is the home to 2.5 million people. The people of North Carolina have a median income that is similar to the median for the whole country, but their $59,979 income is not as close as some would like to the $119,958 marker that would take them off the average list and onto the rich list. If you’re familiar with Chicago, you’ll know that this place is known as The Windy City. 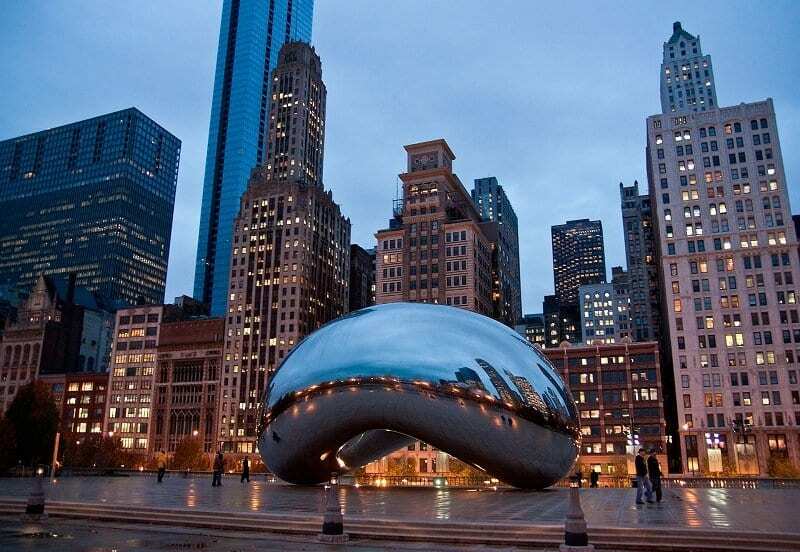 As a bustling epicenter of business, music, and culture, people travel far and wide to explore what Chicago has to offer, and it’s probably why an incredible 9.5 million people choose to stay there permanently. Thanks to the buzz of this city, the people of Chicago can walk home with an average income of $66,020, but this is still a long way away from the $132,040 needed to be on the rich list. Although Cincinnati may be buzzing with corporate companies and modern technology, it’s fair to say that this beautiful still remains in the past. With historic architecture, it’s no wonder that 2.2 million people who live there choose to stay. 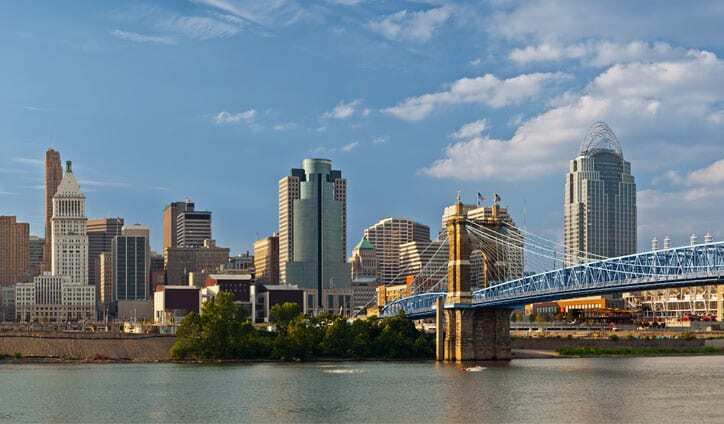 The average household in Cincinnati earns around $60,260 a year – which wouldn’t be too bad if you didn’t know how much the rich were earning. The elite of the elite earn around $317,124 in Ohio, and they’d need to earn at least $120,520 to get to the bottom of that list. 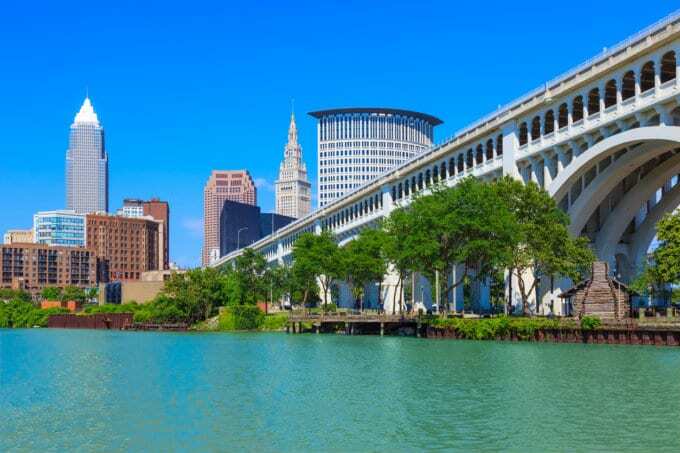 Cleveland is the home of the famous Cleveland Cavaliers and known for being a hugely popular tourist destination for those around the country. You’ve got the city, you’ve got the beach, and you’ve got beautiful open water. It seems we’re not the only ones who think so, as Cleveland is home to 2.1 million people who are currently working on the median of $52,131 a year. If you want to make your way into the big leagues, you’d need to be earning $104,262 before you could even be considered for the rich club. As the state capital of Ohio, Columbus holds a dear place in the hearts of those who live there. 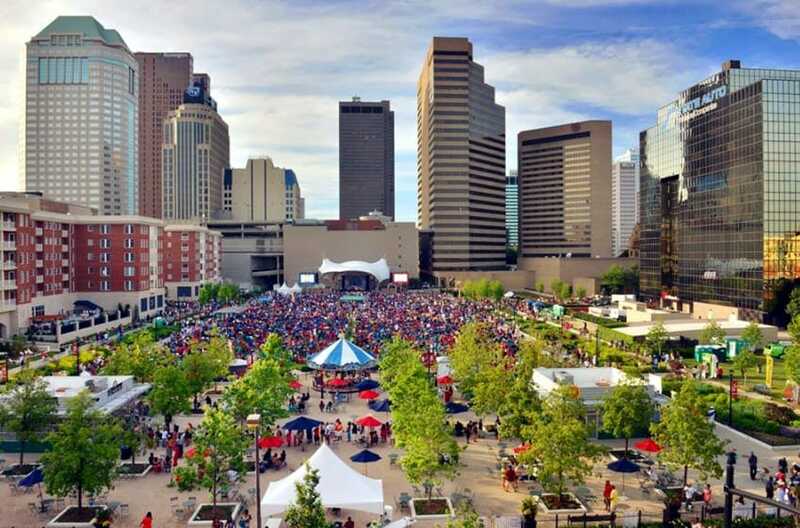 With the Scioto Mile offering parks of all shapes and sizes, the science center and the art galleries, it’s fair to say that there is more than enough to do in this city. Perhaps that is why the 2 million residents choose to stay there? It may also be the fact that the median household earns around $60,294 a year, which is way above the national average! Despite this, people are still a little off the rich mark. 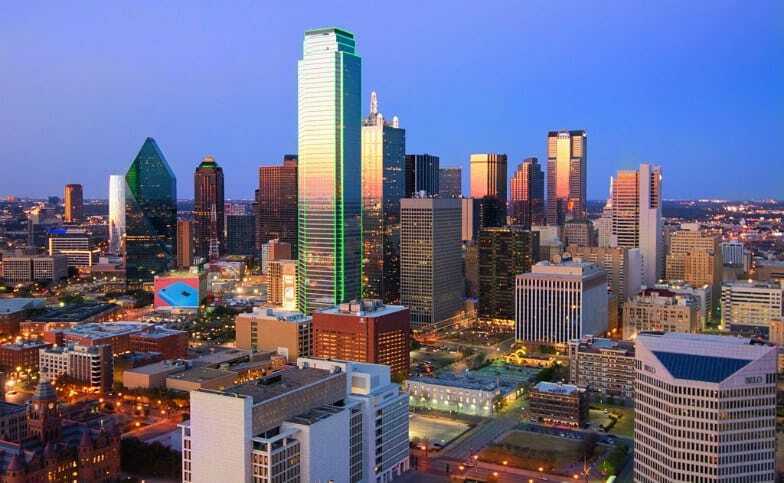 As the home of the Dallas Cowboys and the Downtown Sixth Floor Museum, Dallas is visited by thousands of people every single year. 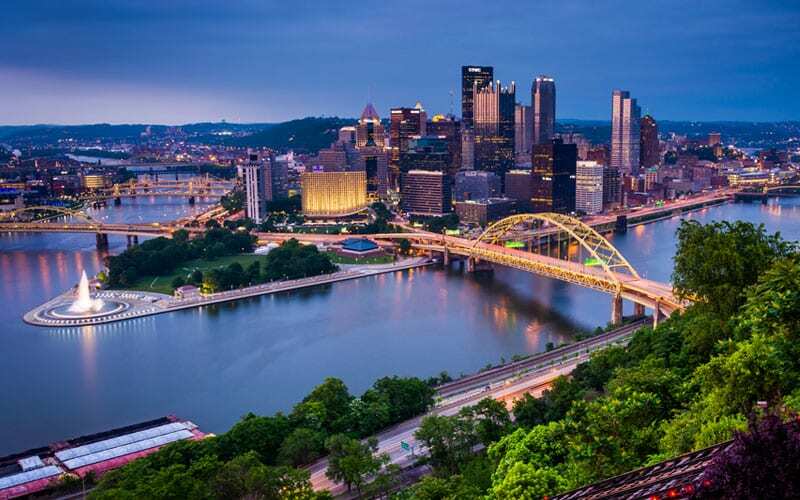 As one of the most populous places in the country, a whopping 7.2 million people call this place home. On average, they take home an annual household income of around $63,812 – which is incredibly impressive, considering the national average. Yet, the people of Dallas might have to work a few extra hours to get to the $127,624 needed to be considered rich in this city. 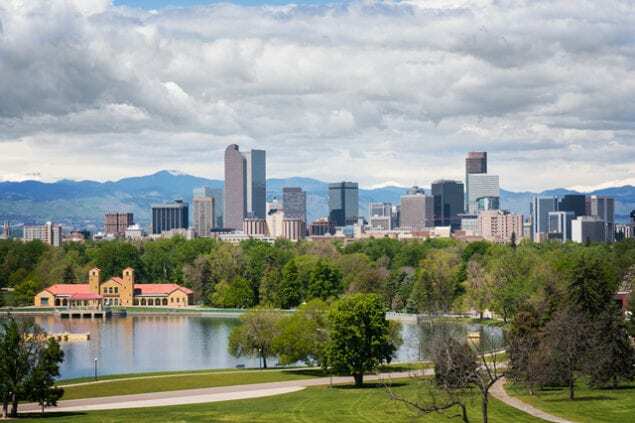 As the capital of the state of Colorado, the history of Denver can be traced back to the days of cowboys and the Wild, Wild West. Hints of this history can still be found across the city, and it seems the 2.9 people who live here have fallen in love with this culture. They have probably also fallen in love with the fact that they have a median income of an incredible $71,926. They’re still a little way off the $143,852 target, but we have a feeling some of you reading this will make it! Detroit is the largest city in the state of Michigan, which means it has a lot to answer for. 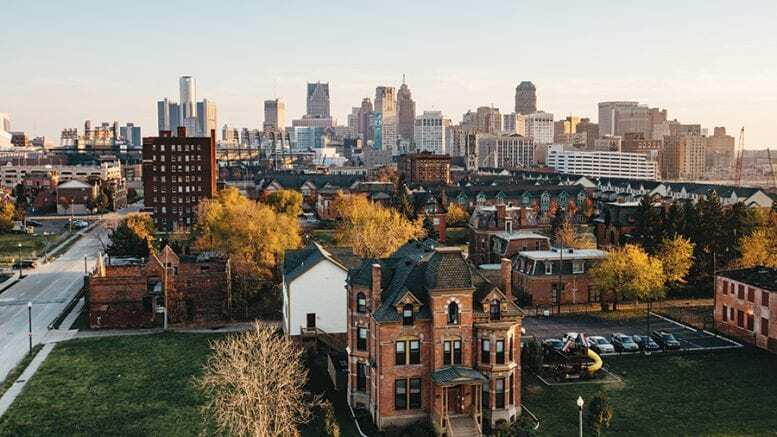 Known for its cultural Downtown area and the galleries and museums that live there, Detroit is full of 4.2 million people who all explore what the city has to offer. These guys earn more than the average American with a median income of $56,142 – but there is still a gap between them and the elite. In fact, the poorest people on the rich ladder earn an incredible $112,284 a year! Texas misses out on being the largest state in America thanks to the huge icy expanses of Alaska. Nevertheless, it’s fair to say that the people of Houston make a heck load more than the people who live in the cold. In fact, the average household takes home around $61,708 each year, which is well above the rest of the country. Yet, if they’re still holding onto hope that they will achieve the American Dream, they might want to work a little harder to grab that $123,416 salary. Anyone else get confused between Indianapolis and Indiana? There’s just too many ‘I’s’ to deal with. However, it seems we’re not going to make this any easier for ourselves, as we’re now going to talk about income! The median income for the 2 million people in Detroit is $56,750, but they would need to find a job that paid more than double to be classified as a rich individual. Even more upsetting is that the top 1% of Detroit society earn around $296,640. How is that fair? Jacksonville is the kind of city that is the perfect mix between the outdoors and the indoors. 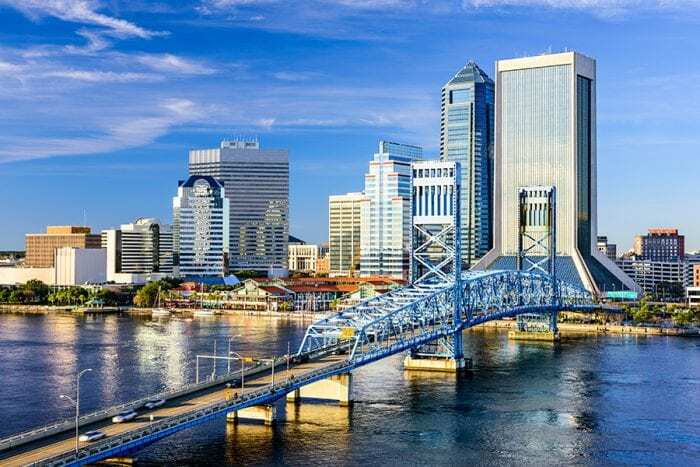 Although the city survives on a thriving business center, Jacksonville also offers beautiful beaches, national parks, and even a barrier reef! With 1.5 million people calling Jacksonville home, you have to wonder how much they are earning. Well, we can tell you that they earn a median of $56,840. Although this is a great yearly income for their household, they’re still less than halfway to the top of their rich record. Kansas City has the privilege of sitting right on the edge of Kansas and Missouri, which means it gets two lots of culture for the price of one. 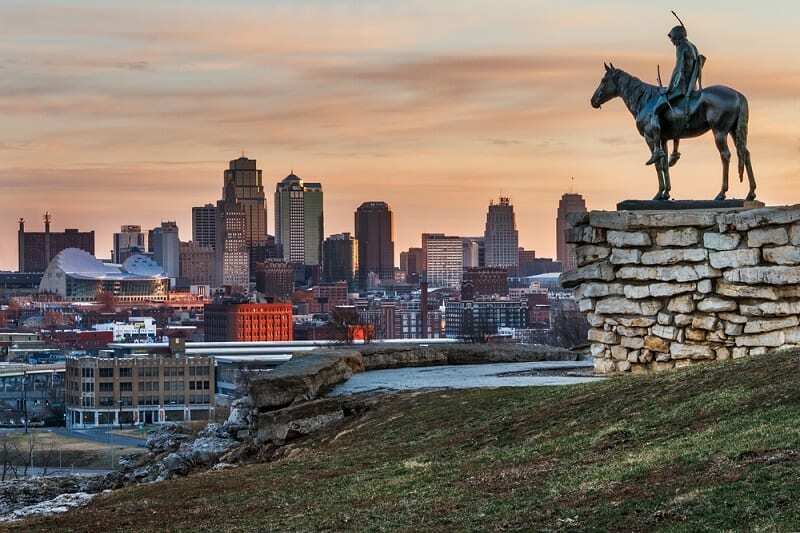 The average household earns a median income of around $61,385 each year in Kansas City, which means they are rolling in the money compared to other states. Yet, as the median income goes up, so does the rich barrier, and the people of Kansas City would have to earn more than double this salary to be considered rich. What a tough ride. Las Vegas has a reputation that has made its way across the world. 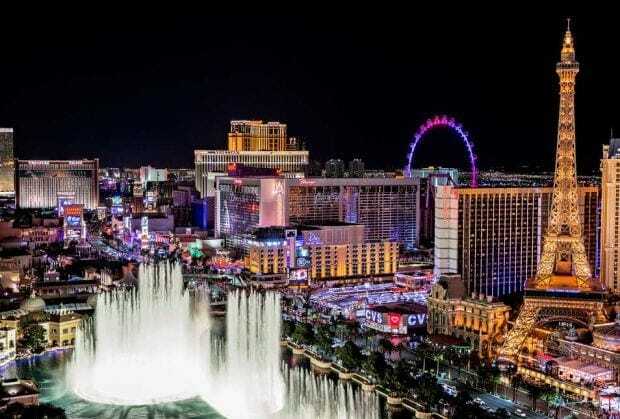 Known more commonly as Sin City, Vegas is the playground for the rich and famous to fill their lives with gambling, parties, and debauchery. With a population of 2.2 million, the median income of the residents of Las Vegas may surprise you – as they only earn $54,384 a year! Of course, those guys have still got a way to go to rub shoulders with the big spenders in the casinos who splash their cash at any opportunity. 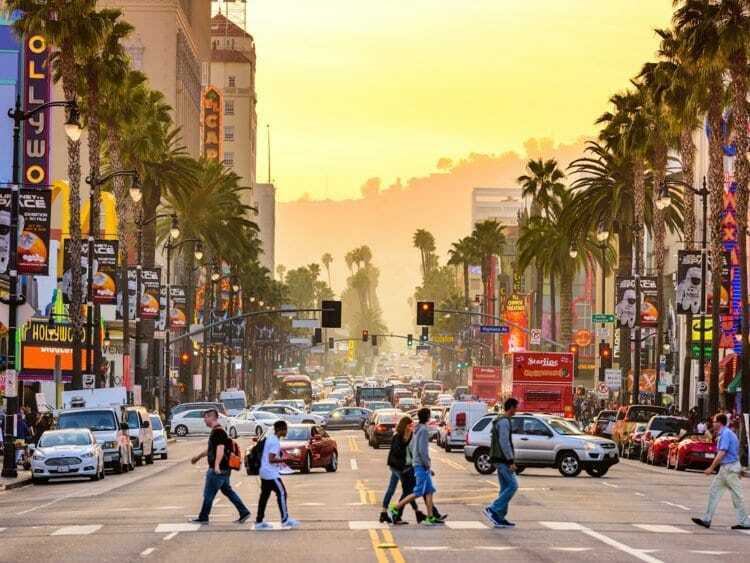 As one of the most famous cities in America, Los Angeles is the home to the rich and famous and those who hope to make it big in the world of Hollywood. In fact, an incredible 13.3 million people live in this city! Because of their job roles, the people of L.A earn a median of $65,950 per household. However, this is nothing when you look at how much the rich and famous earn. To be considered within this category, you would need to be earning over $131,900 per household, per year. Can it be done? 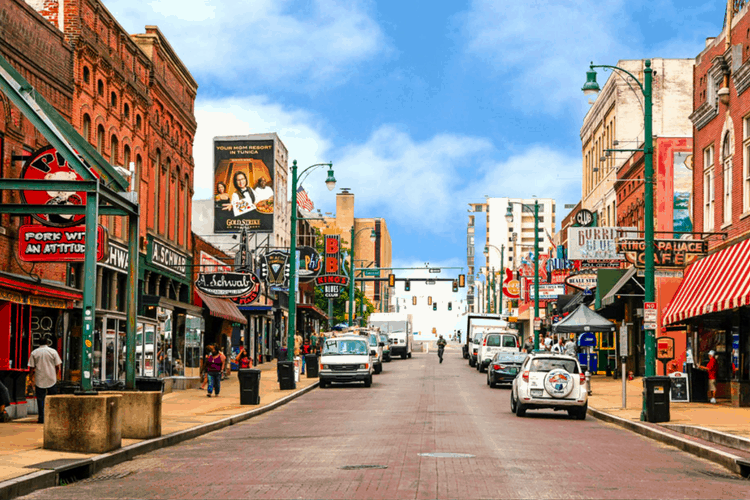 When you’re walking in Memphis, the last thing you think about is how much the people of the city earns, but it seems as though the divide between the rich and the poor is a hot topic in this main city. With just 1.3 million people enjoying the bright lights of the big city of Memphis, those people are earning, on average, $49,809. Sadly, the top 1% of people in this city are earning much more than that at a whopping $ 308,834, but these guys don’t have that much further to go to reach the minimum. Miami is known as the playground for the rich and famous, but to be considered rich in this city wouldn’t take as much hard work as you may think! While you may think you have to be a millionaire to be considered rich, you only need to earn $102,724 to enter that club. 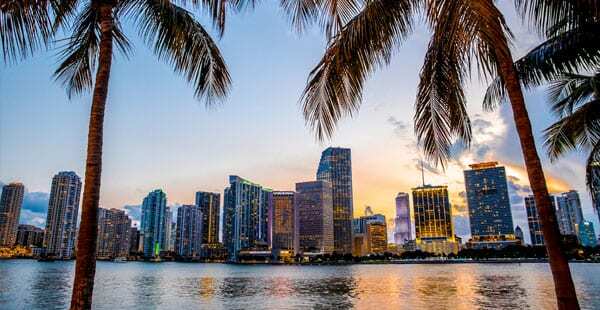 However, with a median income of $51,362 per household, it’s fair to say that the people of Miami have a little way to go to reach the next stage of their American Dream. 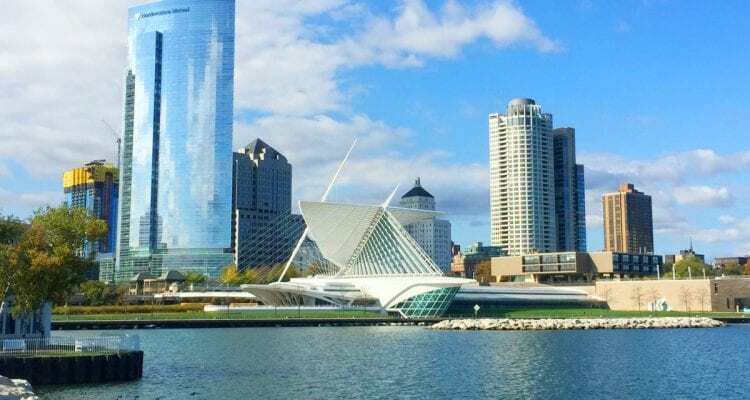 Milwaukee has been the home to numerous famous people over the years, including Gene Wilder, Mark Ruffalo, and Willem Dafoe. While they no longer live in Wisconsin, the city of Milwaukee is still full of the 1.6 million people who call it their home. On average, the people of Wisconsin earn more than the average American and have an income of $58,029 a year, which means that they are getting closer to the rich barrier. Once they get to $116,058, they’re onto a winner! 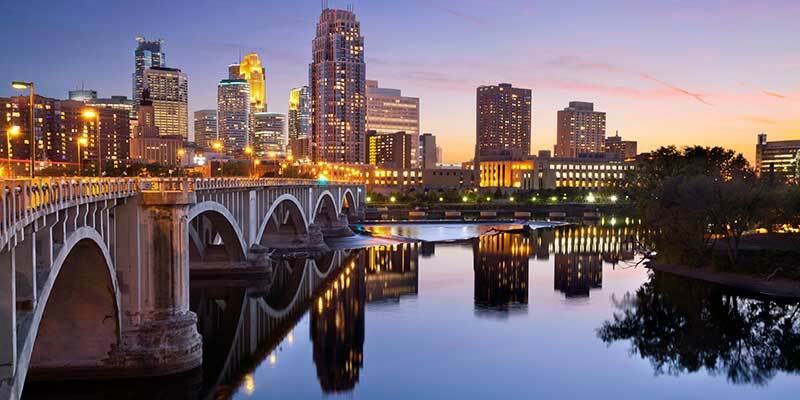 Minneapolis is the kind of place we all want to visit at some point in our lives, but there are around 3.6 million Americans who call this city home. Luckily, they get the chance to live off the median household income, which comes in at $73,231. Although they need to get to $146,462 before they can call themselves rich, the people of Minneapolis are already doing pretty well for themselves. We wonder who will be the next Steve Jobs from this city. Could it be you? 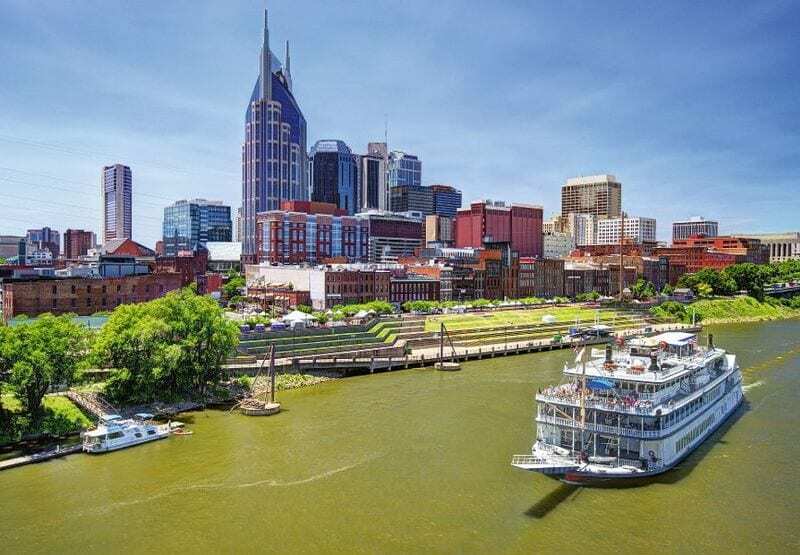 Even if you’ve never been to Nashville, there’s a high chance that you’re familiar with the city. After all, it’s the home of country music! Some of the biggest names in the world have played around these parts, and an incredible 1.9 million people call this vibrant city their home. Amazingly, the people of Nashville earn around $60,030 a year, but the rich and famous musicians have put this rich list even further up the market. Now, they need to earn $120,060 or more to be considered on the same level as those guys. Ahhh, the Big Apple! Known for Broadway, Times Square, and some of the best shopping the country has to offer, New York is also notorious for being extremely expensive. 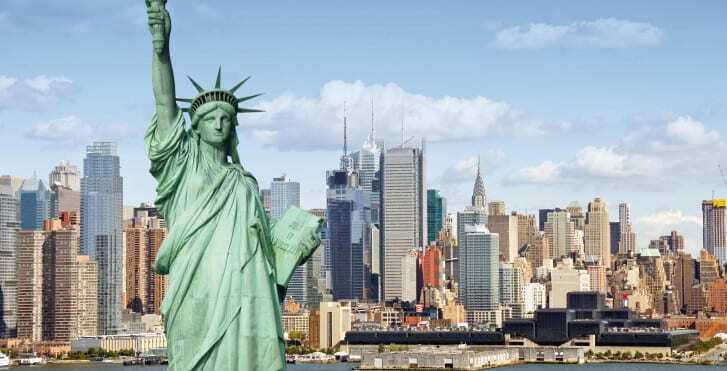 With this cost of living comes a rise in wages, and the 20.2 million people who live in New York City live on a median wage of around $71,897. However, this is still fairly far away from the bottom of the rich list, which requires you to earn $143,794 before you can call yourself one of them. 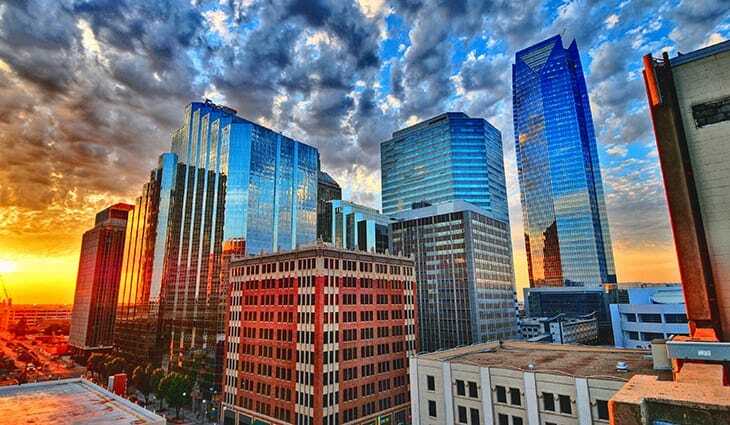 You don’t need to be a genius to know that Oklahoma City is a city inside Oklahoma. I mean, it kind of says it in the name. However, what may surprise you is that the median income for the people of this capital city aren’t earning any more than the average American – despite the fact that this is a bustling city full of commerce and businesspeople. The 1.4 million people in this city earn around $55,065 a year and would need to double their income to become part of the rich club. Orlando is famous for bringing us some of the best theme parks around, as well as some of the greatest beaches and family vacation destinations. 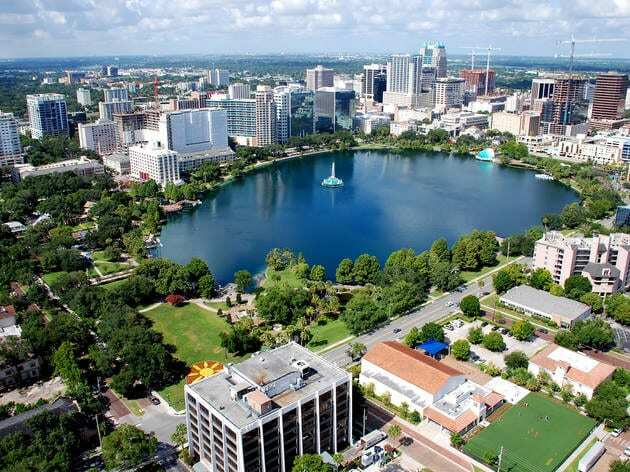 Yet, it seems as though the people of Orlando are barely scraping by with a median income of around $52,385. If the 2.4 million people of this city want to get into the rich leagues, they will need to ensure that they can eventually earn $104,770. If not, they never get the chance to see what all the fuss is about. 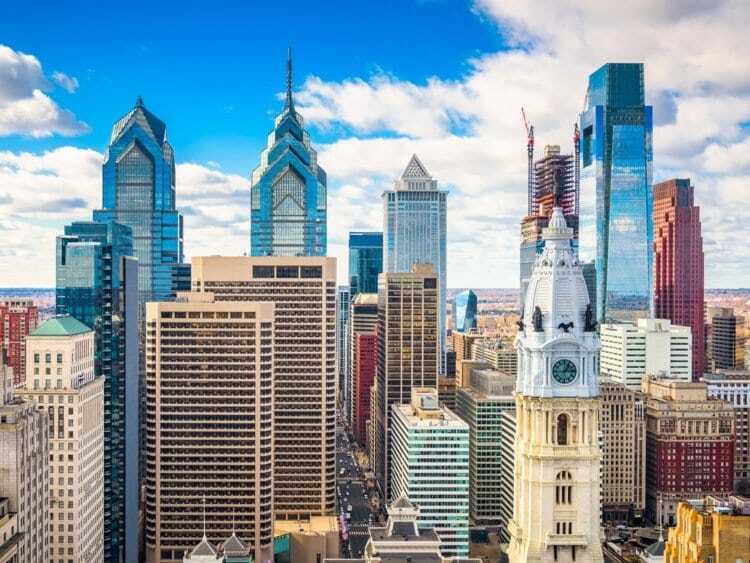 As the largest city in Pennsylvania, Philadelphia is a bustling city full of life and full of people. 6.1 million people, to be exact! On average, the people of Philadelphia earn around $65,996 per household, per year. While this may be impressive, to be considered rich in this city, you need to earn at least $131,992 instead. If you really want to push yourself, you could try and earn a whopping $360,343 per year to be considered part of the elite 1% of the population! 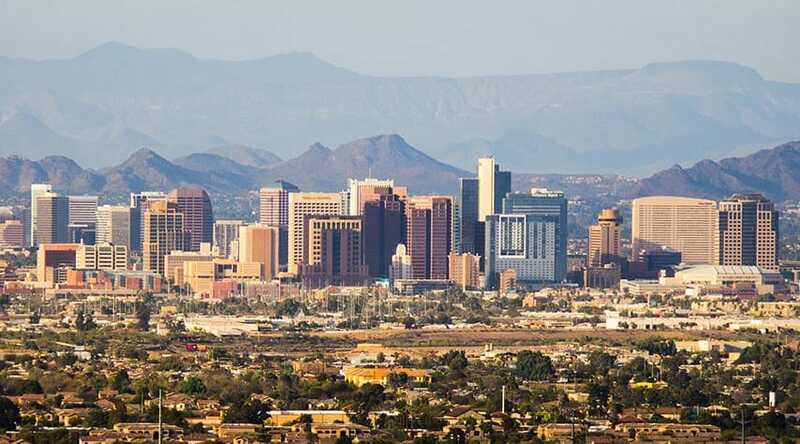 Phoenix is the kind of city that you need to see for yourself, because until you look past the skyscrapers to the mountains beyond – you just won’t believe how breathtaking the views are! It’s not just us who think so, as Phoenix is full of the 4.7 million residents who live there, who all live on a median income of $58,075. If they continue to work their way up the ladder and get that promotion they’ve always wanted, they might even make it on the $116,150 rich list. We’ll keep our fingers crossed! As the largest city in Oregon, Portland is a haven for those who love the outdoors. From incredible riverways to the snow-capped mountains in the background, it’s truly a sight to behold. 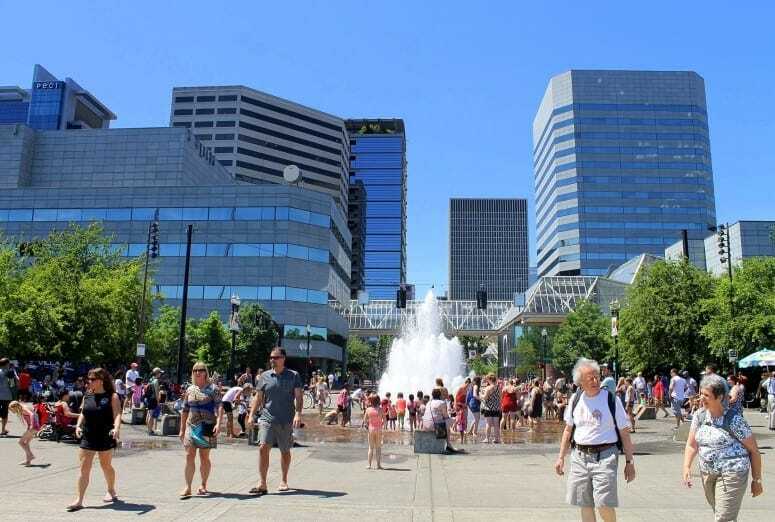 Many people travel far and wide to settle in Portland because of its impressive median income, which currently stands at a cool $68,000! Sadly, the increase in the median income has also lessened your chances of being considered rich – unless you magically inherit $137,352 a year. If that is the case, you’re set for life! Rhode Island is the kind of place that is visited every year by the rich and famous, which means it’s built up a bit of a reputation for being expensive. 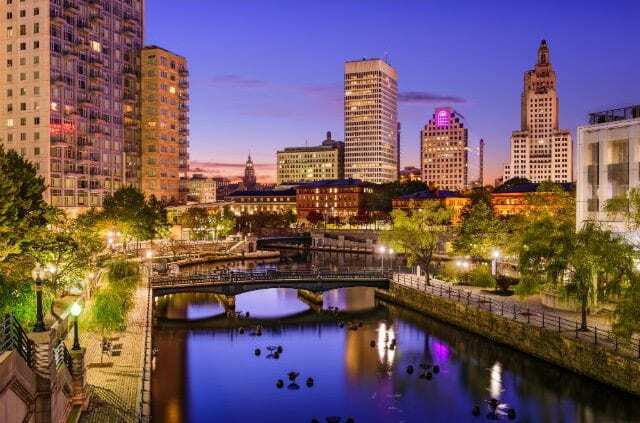 Although the people of Providence earn around $5,000 more than the national average with a median income of $61,948, they’re still less than halfway onto the rich list. If this wasn’t bad enough, the top 1% of rich people in Rhode Island earn a whopping $336,625 every single year. Where do people get these high paying jobs? 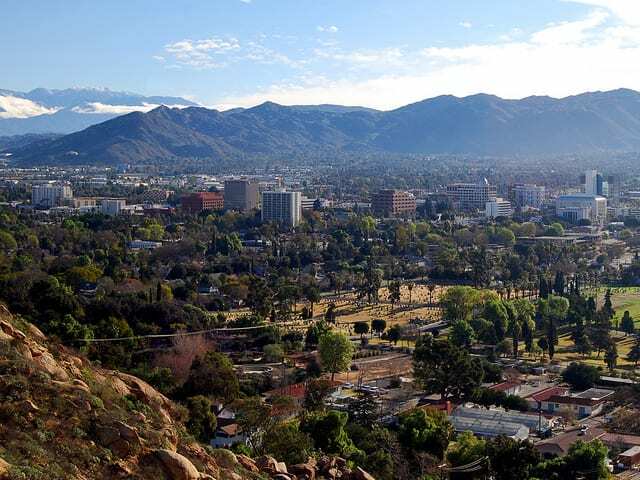 California is known for attracting the rich and famous, but it seems as though the people of Riverside prefer a quieter side of life – although they are still earning more than the average American. In fact, the people of Riverside are earning around $58,236 a year, which is halfway to their goal! If they really wanted, the 4.5 million people of this city could push their work ethic extra hard to join the top 1% of the Riverside elite with an average income of a whopping $453,772. Many people forget that Sacramento is the capital of California because the likes of Los Angeles and San Francisco are more popular. 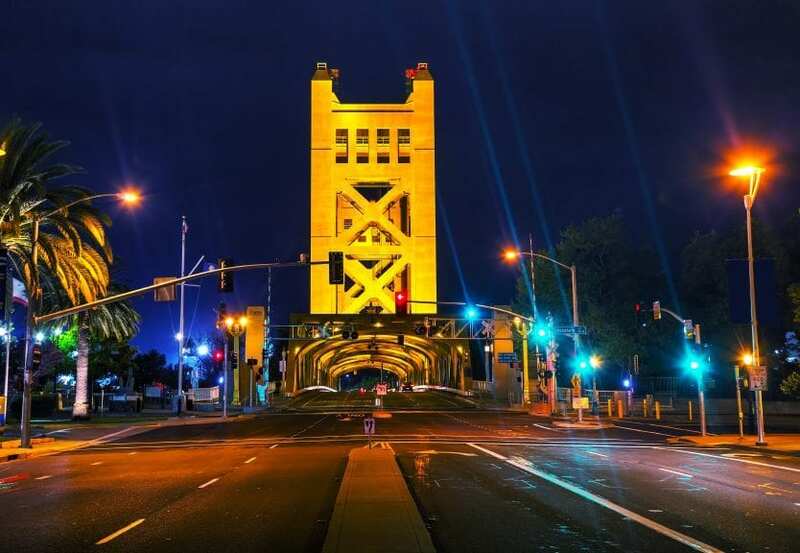 However, Sacramento takes the title and offer residents the chance to explore both the old and new sides of the city. These 2.3 million people also get to bask in the glory that they earn a whopping $8,000 more than the average household in the United States of America. Yet, if they want to eventually call themselves rich, they’re going to have to bump that up to $128,104. Texas is known for some of the most beautiful cities in the world, and San Antonio is no different. 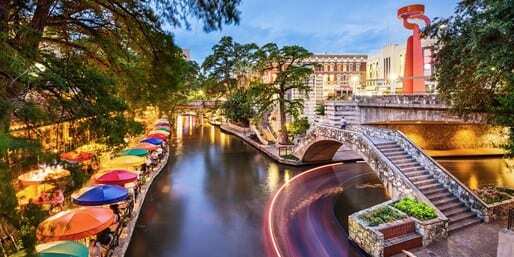 With intricate waterways and dramatic architecture, San Antonio is home to a whopping 2.4 million people who love their city – but we have a feeling they might want a little more for their money. The average person in San Antonio earns a median income of $56,105 a year. Although this is above average, they’d need to be earning $56,000 more to be considered rich. How many hours at work is that? San Diego is one of the many Californian cities that is on everyone’s bucket list. With the Pacific coast to its name, San Diego offers luscious beaches, crystal clear waterways and a whole host of parks that are waiting to be explored. 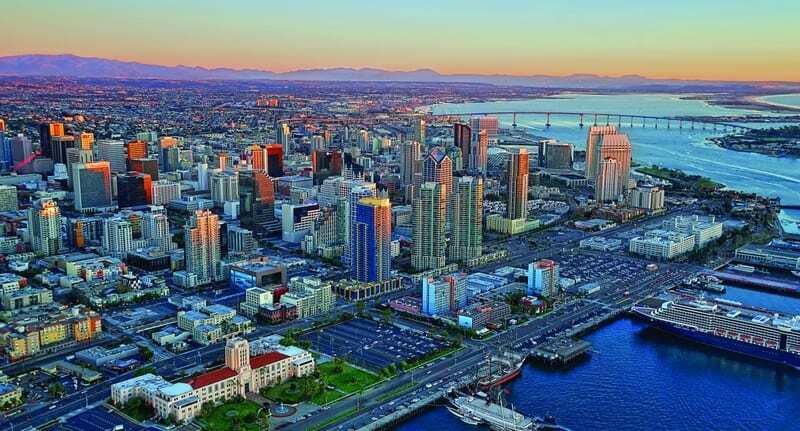 As if that wasn’t cool enough, the median income for the 3.3 million people in San Diego is a whopping $70,824 – which is over $10,000 more than the national average! If you really want to push yourself, you will have to earn $141,648 to have the label of ‘rich’ attached to you. 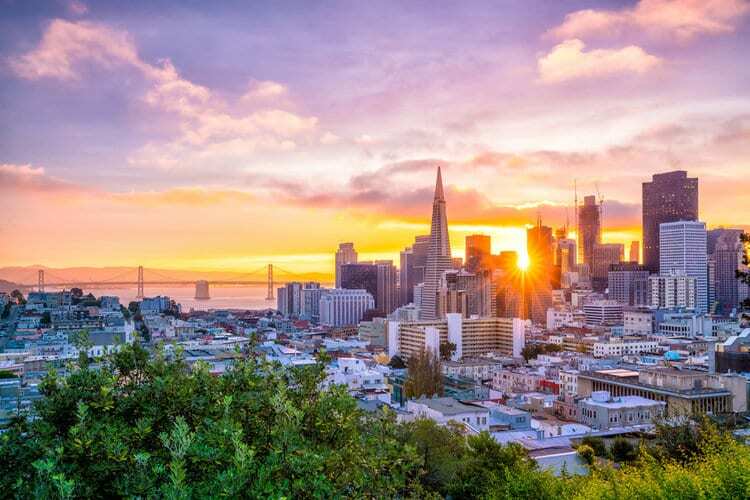 Known for the Golden Gate Bridge and the iconic winding roads, San Francisco is a bustling city full of life and technology. As the home of Silicon Valley, some of the biggest tech companies in the world live here, and so do their staff. Because of this, the 4.7 million residents of San Francisco live on a median income of $96.677. Nevertheless, these people are still not close to the $193,354 target they need to hit to rub shoulders with some of the richest in the business. 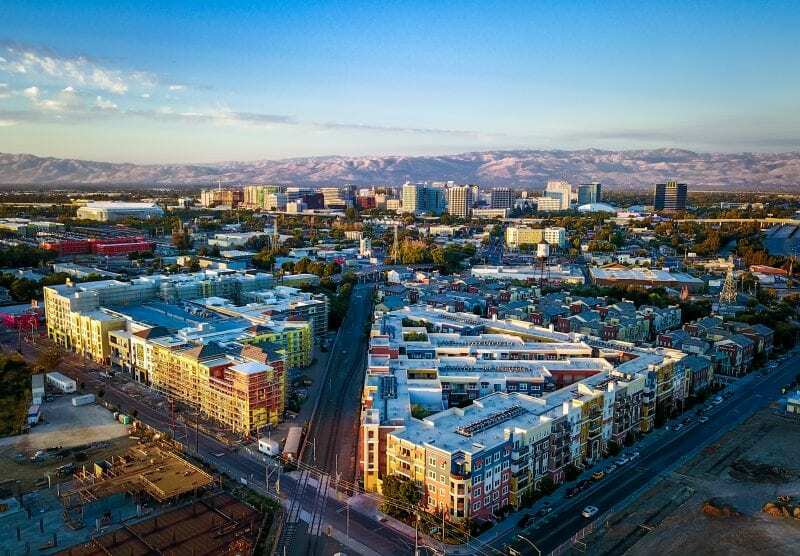 Like San Francisco, San Jose is surrounded by the impressive Silicon Valley, which means it’s full of tech heads and company bosses who all want to be the next best thing in the world of technology. Because of this, the 2 million people that live here get to reap the benefits of this rich city. With a median income of around $110,040, these guys are living the life. Yet, as the annual income goes up, the chances of becoming rich go down, as those who are rich need to earn $220,080 or more in San Jose. 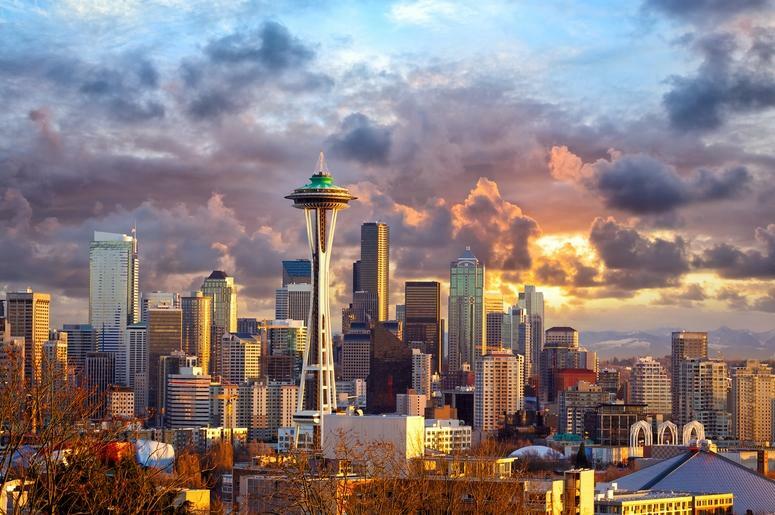 With the iconic Space Needle breaking up the Seattle skyline, it’s safe to say that Seattle is your typical American city. With skyscrapers galore and some of the biggest tech heads in the country, the people of Seattle are reaping the rewards with their median income which is way above the national average. These guys earn around $78,612 per household, which is pretty darn impressive. Yet, they still have a little way to go if they want to be able to call themselves rich – which we all do! Shall we meet you in St. Louis? 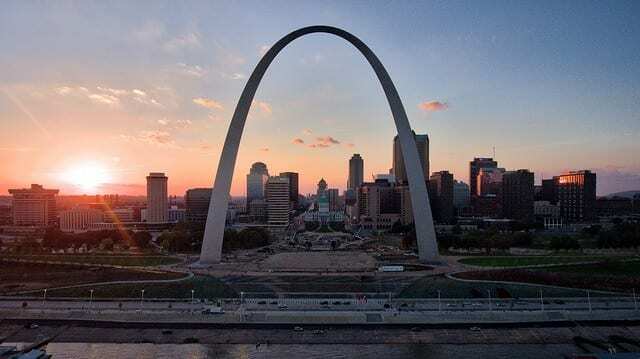 Known for the famous movie and the iconic archway, St. Louis sits itself along the Mississippi River and provides some of the coolest attractions for residents and visitors alike. 2.8 million people call St. Louis home and currently, live on more than the national average income. Indeed, these guys live off a median of $59,780 per household, which means that they’re around $60,000 away from being able to call themselves rich. Well, if Jeff Bezos can do it, so can you! Florida is known for its luscious beaches, its beautiful waterways, and the flocks of people that travel there every single year. Florida is also a haven for rich business people and celebrities, who all live and spend their hard-earned money in this city. With a metro-area population of 3 million people, Tampa’s median income is $51,115 – which is actually less than the median for the whole country! To get to the top, you’d need to be earning at least $102,230. Would you be able to do it? 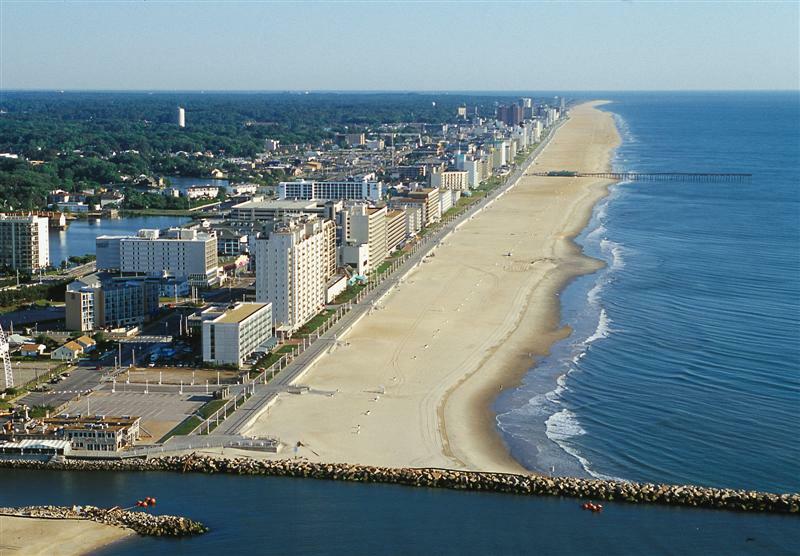 As you can probably tell by the name, Virginia Beach is the kind of city that lies on the coast. With beautiful beaches and incredible marine wildlife, it should come as no shock to learn that 1.7 million people call this their home. While the people of Virginia Beach to go home with a median income of $61,805, this is nothing compared to those who are considered ‘rich’ in the city. In fact, you’d have to earn at least $123,610 to even make the cut in this place. Washington D.C is one of the most famous cities in the United States of America – being the U.S. capital will do that to a city. With classic buildings, including the White House, the Capitol, and the Supreme Court, images of the city are broadcast across the globe every single day. With politicians galore using Washington D.C as their home, it should come as no surprise to learn that the median income is $95,843. However, even this extravagant amount wouldn’t put you into the rich category in this city.